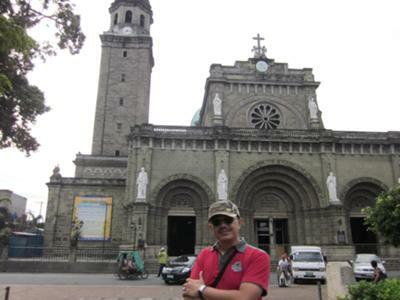 I really like and enjoy Manila. The people of filipinos are very kind persons and attractive. There are lots of tourism and shopping centers where we can get it. I want to get back to Philippines and other places there too. This site is helping many travelers to Philippines by sharing the important things that need to be considered while visiting Philippines. This post on the trip to manila was much exciting. Keep sharing more and more posts like this. Glad to hear you enjoyed your visit to my country. Filipinos are generally very welcoming people and you can easily get along so well with us. Keep coming back!